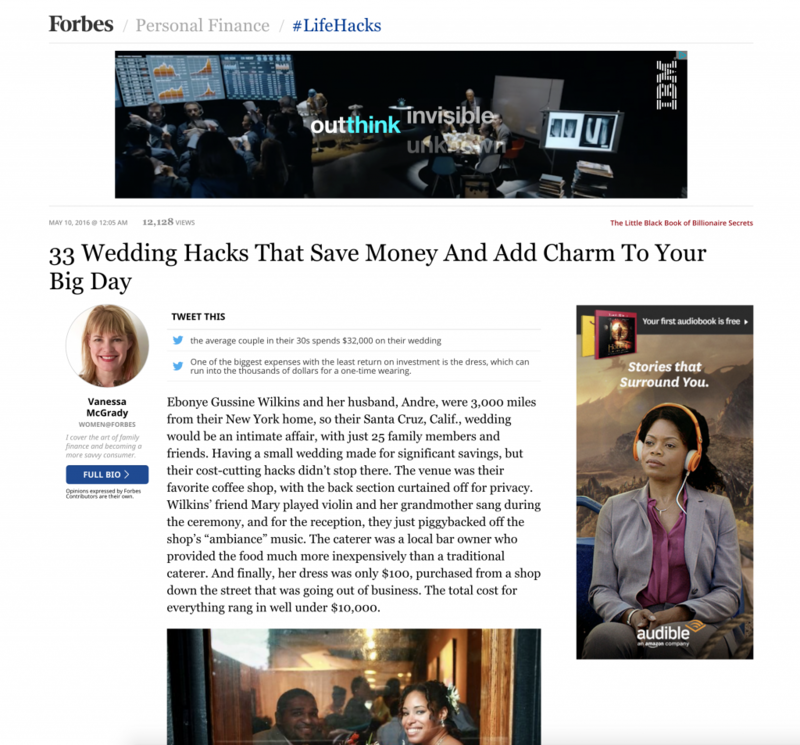 Wedding PR: Forbes, Brides.com, Special Events and more! 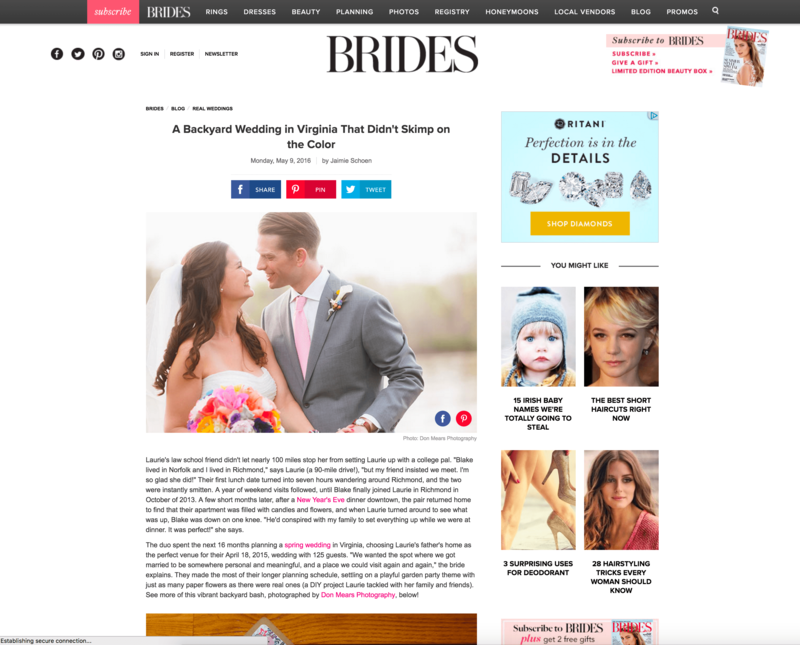 We’re so excited to share another batch of some great client features, including Forbes, Brides.com, Special Events and so much more! Be sure to check it all out below! This Forbes article on Wedding Hacks That Save Money & Add Charm to Your Big Day featuring Azazie, Taylor’d Events, and Mike B Photography was such a fun read! See the full article here. This wedding from Don Mears Photography brought the color and we were so thrilled to see it on Brides.com. See the full feature here! 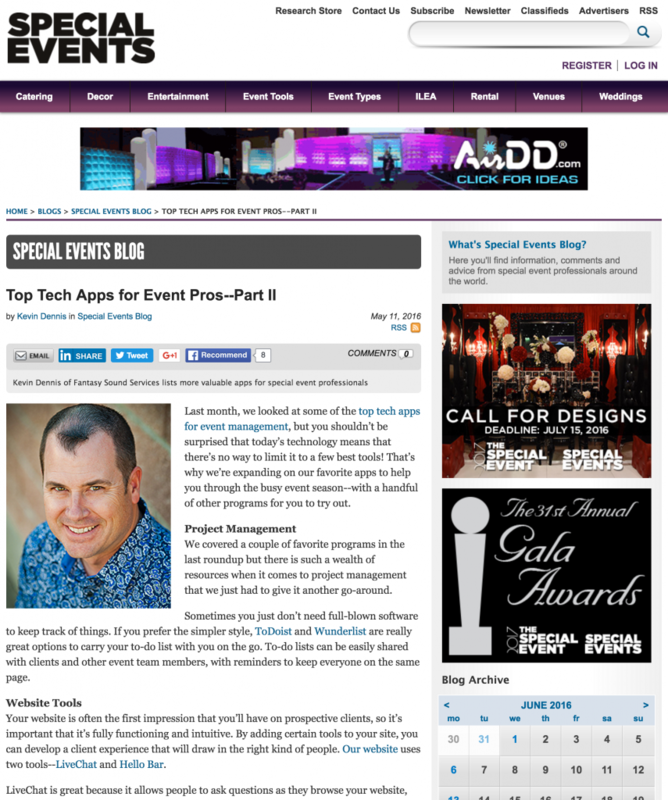 Kevin Dennis from Fantasy Sound Event Services was featured on Special Events with his insight on what the top tech apps are for event pros. Check out the full article here! This day-after shoot from Magdalene Photography featured on Swooned was romantic and rustic and we loved it! See the full feature here. 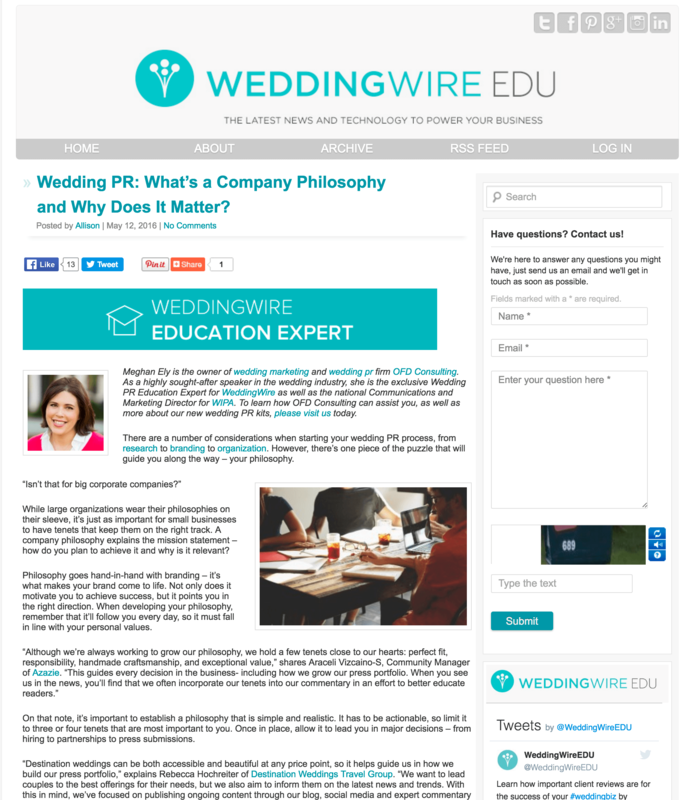 We so enjoyed sharing this article on WeddingWire EDU about why a company philosophy matters! See the full feature here.